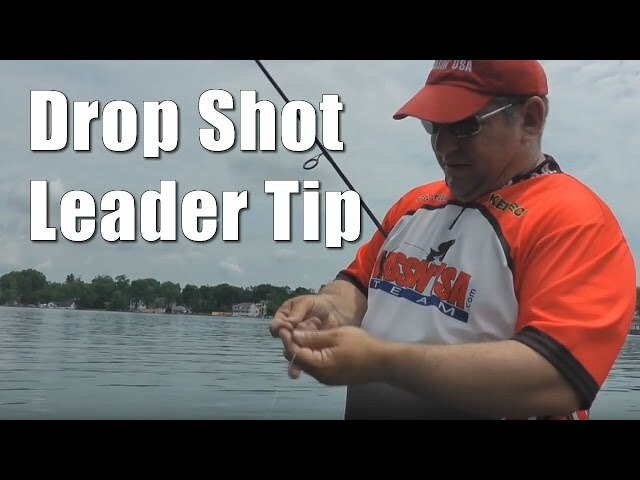 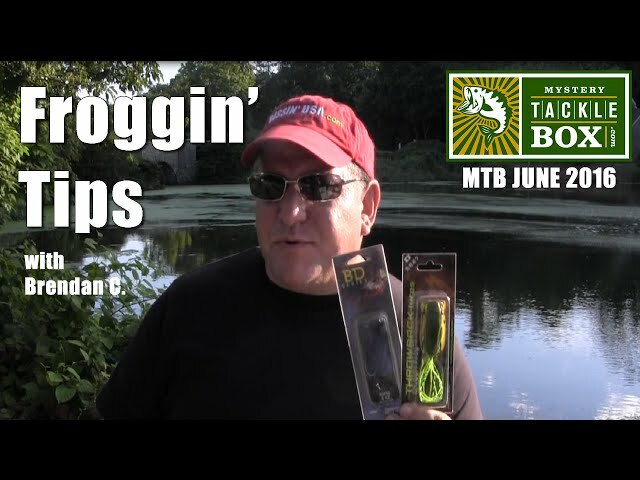 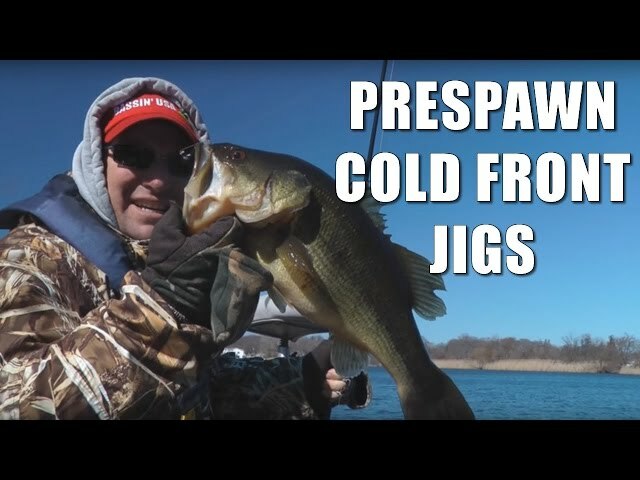 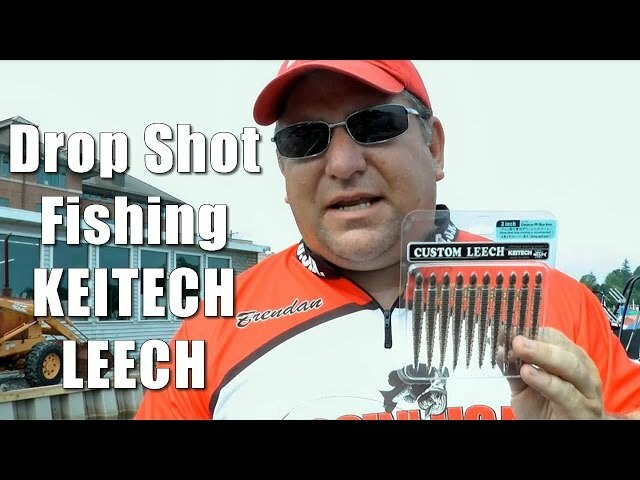 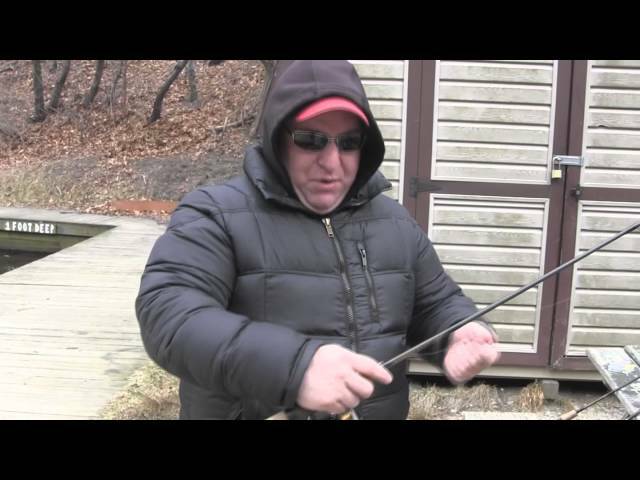 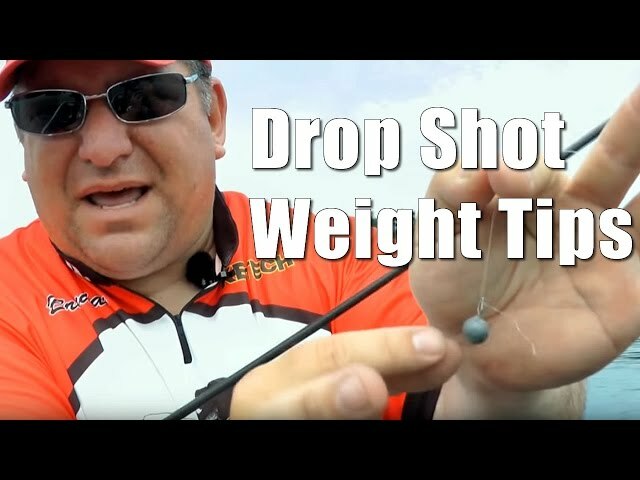 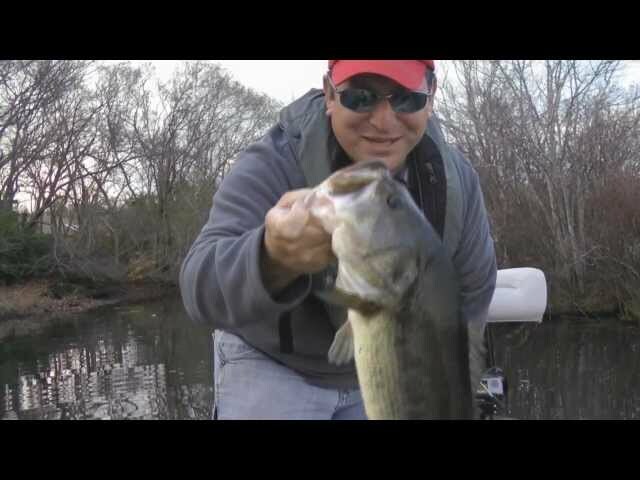 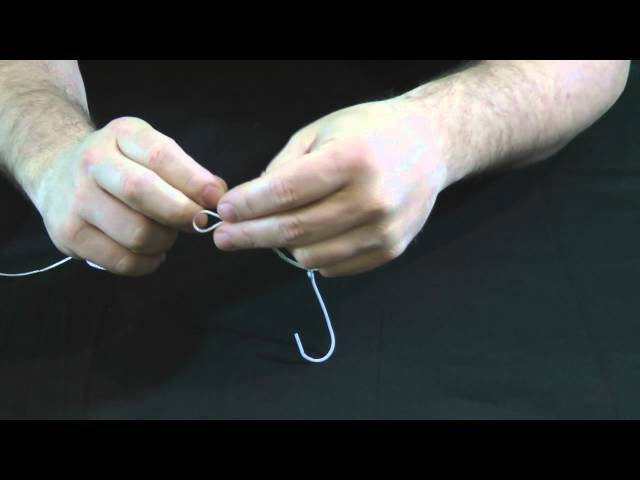 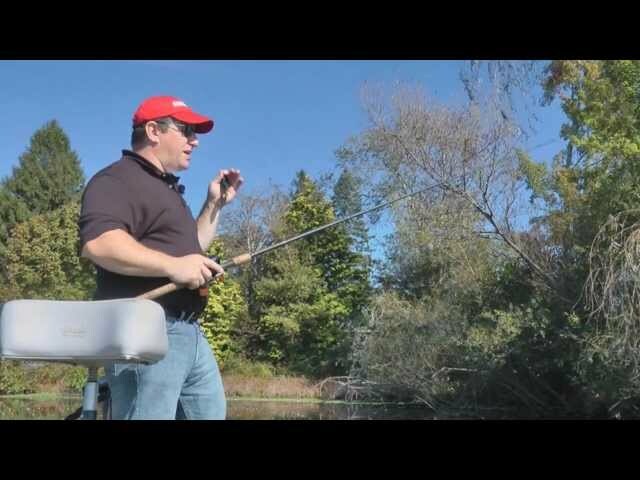 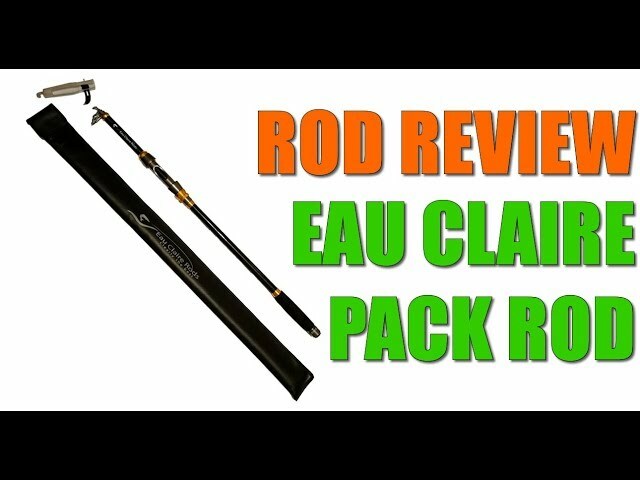 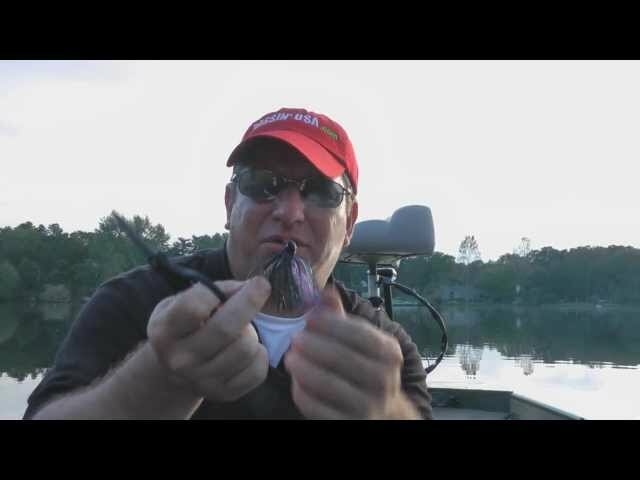 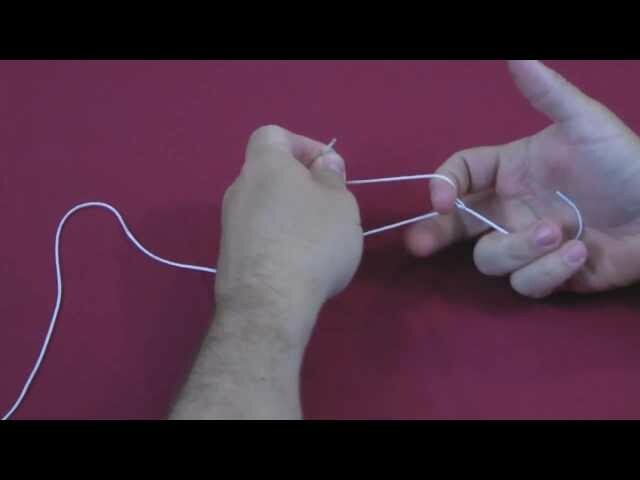 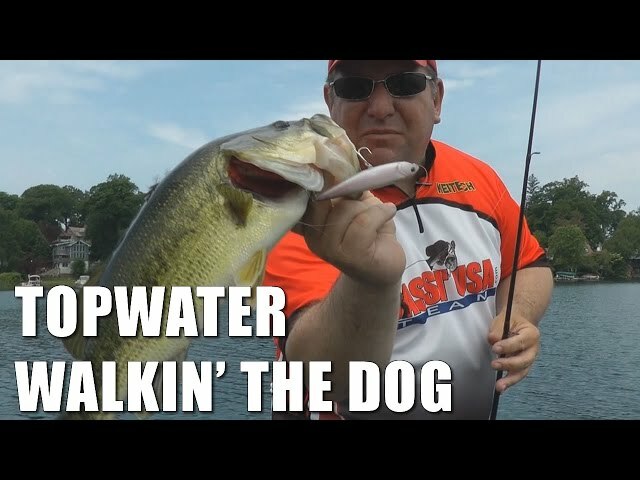 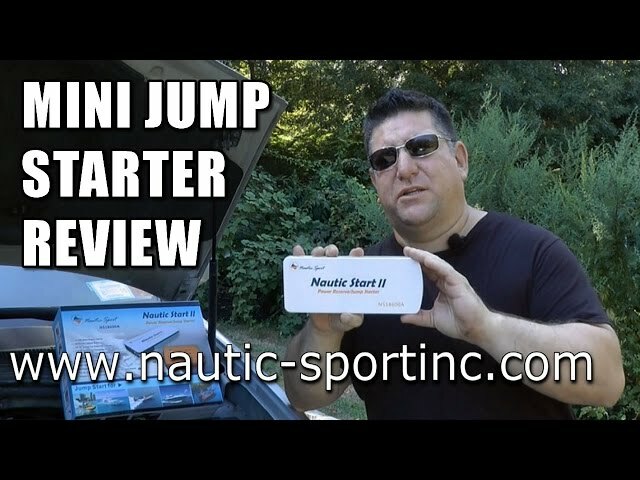 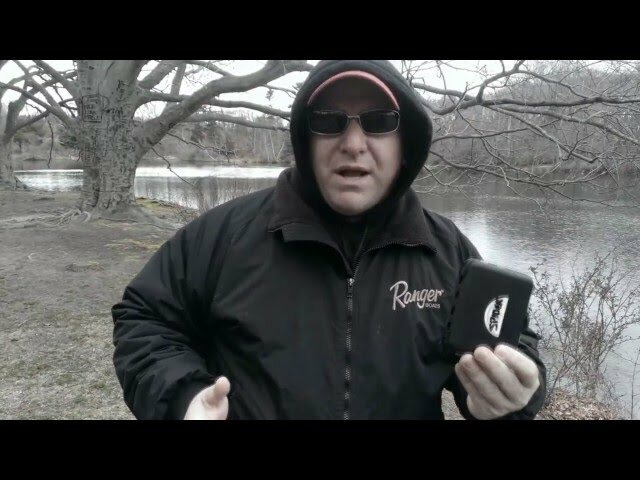 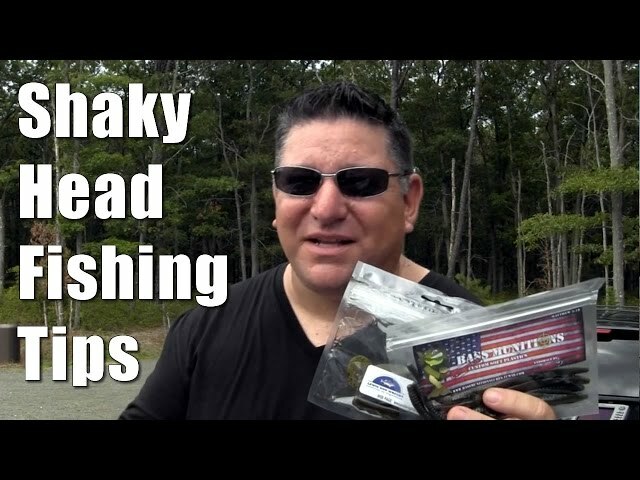 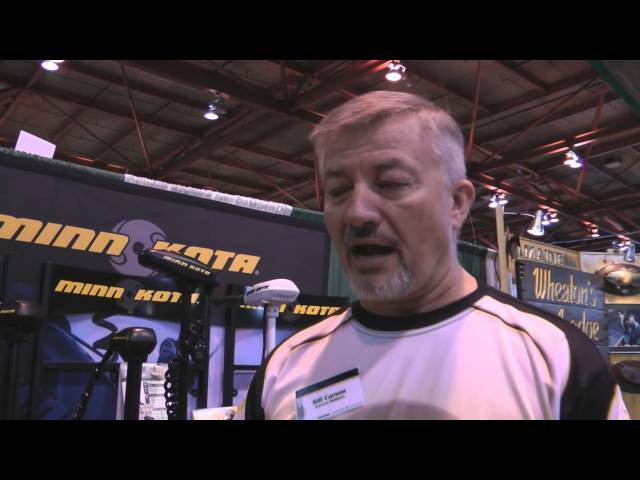 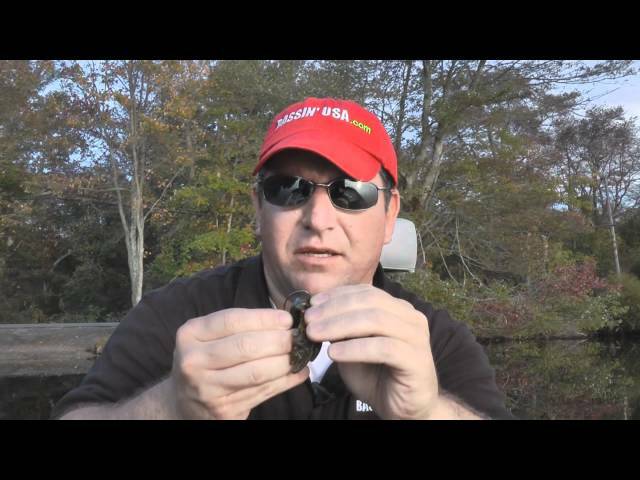 Here’s a quick video that shows you how to rig the Title Shot Jig by Fin-Tech. 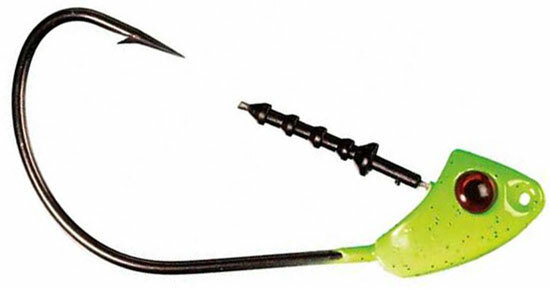 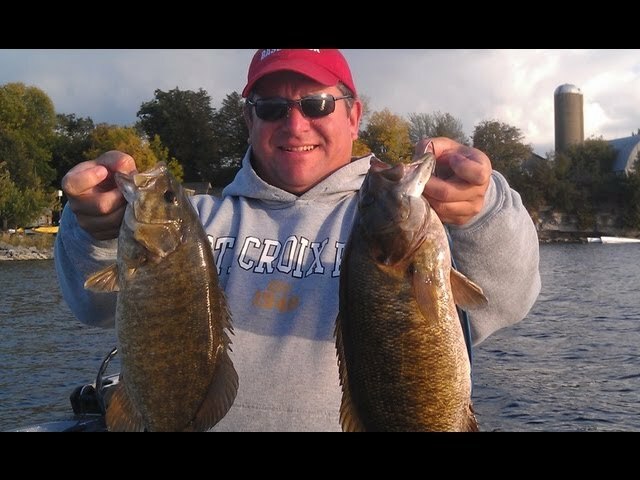 The Title Shot and Title Shot Shorty Jigs are very unique because they allow you to rig your soft plastics trailers and other softplastics weedless. 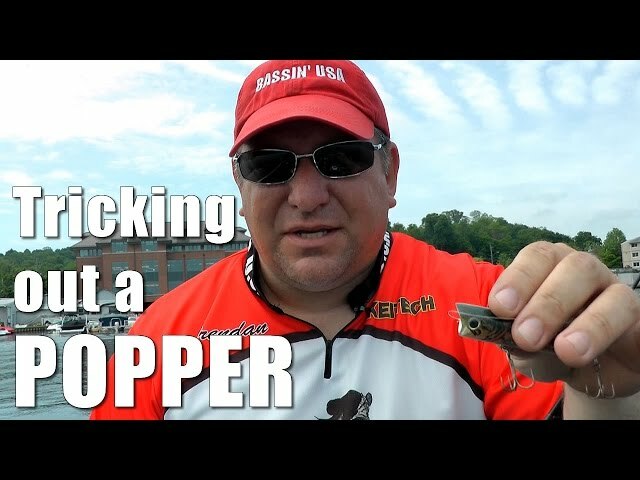 This is the same jig that Dave Wolak used to win $125,000 in the 2011 FLW tournament on Lake Champlain this fall… Check it out!